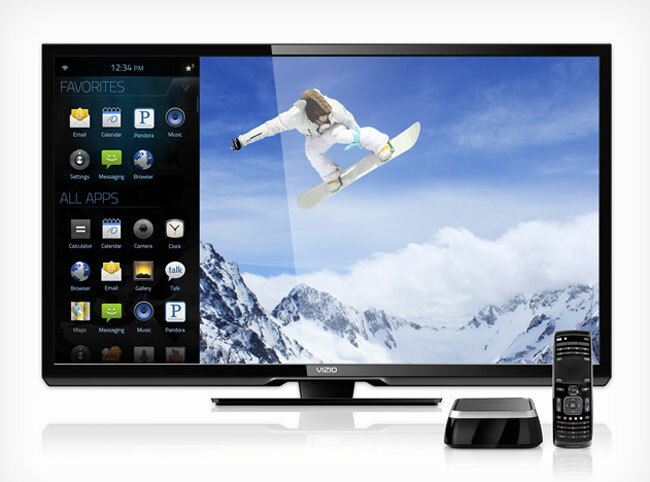 It looks like Google intends to release annual software updates for its Google TV software, according to a recent report by Bloomberg, and we can expect to see the next version of Google TV, which we presume would be Google TV 3.0 launch by the end of 2012. Google have told Bloomberg that we can expect the third version of Google TV in the second half of 2012, although they didn’t reveal any details on what new features would be added to the service. At this years CES we have seen a number of manufacturers release new Google TV devices, and we also heard that the cloud gaming service OnLive is headed to Google TV.